And just like that, 2017 is coming to an end. To be honest, it went really fast and slow at the same time. Some days were really slow and some months passed by in a blink of an eye. It is good to sit back at the end of the year and reflect about the past year and what hopes you have for the next. I can say 2017 was the hardest year of my life. My first full year being a mom, a stay-at-home mom, is the hardest and most rewarding job. However, what made it the hardest was my postpartum depression and anxiety. It truly drains you completely and it came in waves throughout the year. I am hopeful for the future when I can feel it is finally over and my body is back to normal. Enough negative talk already though! Atticus has been the biggest blessing in our lives this year. Him turning one, traveling for the first time with him, seeing him reach all his milestones, and so many other experiences I will cherish for the rest of my life. Our first family roadtrip to Tennessee, Atticus flying for the first time in a plane to go to Puerto Rico, Charleston and next week NYC! We love traveling in this family and it was one of those things we talked about when planning to have a baby. We shouldn’t stop traveling because we are now parents and we wanted to give experiences since young to our kid. His biggest milestones happened throughout this year as well. Rolling over, sitting up, standing up, eating food, saying mama and to close the year… walking! I am so happy photography exists. We have captured so many beautiful pictures of our new life together. 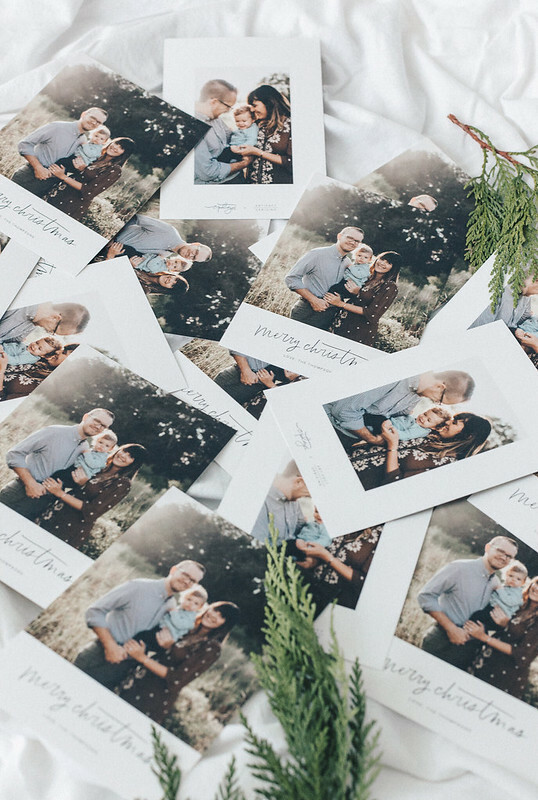 Pictures are truly the best gift! This year I decided to create holiday cards. 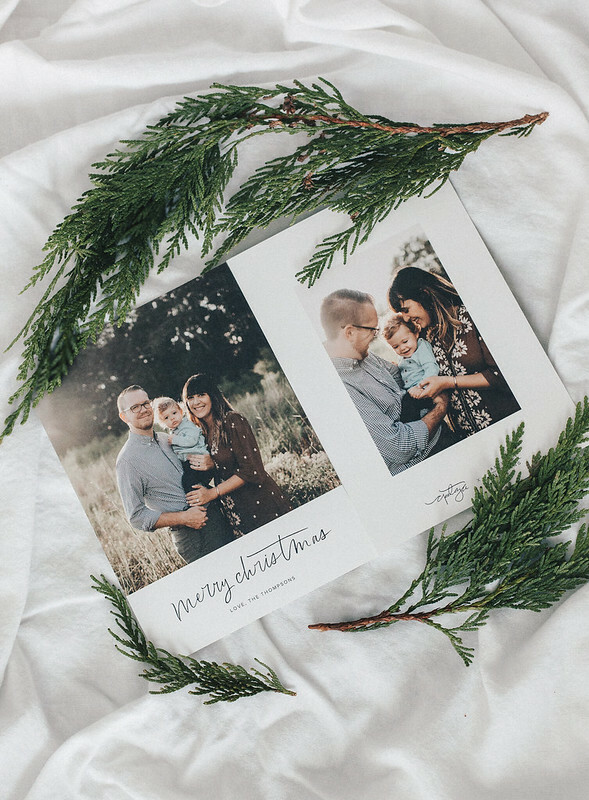 I have never done holiday cards before and I want to make this a tradition every year with Atticus. 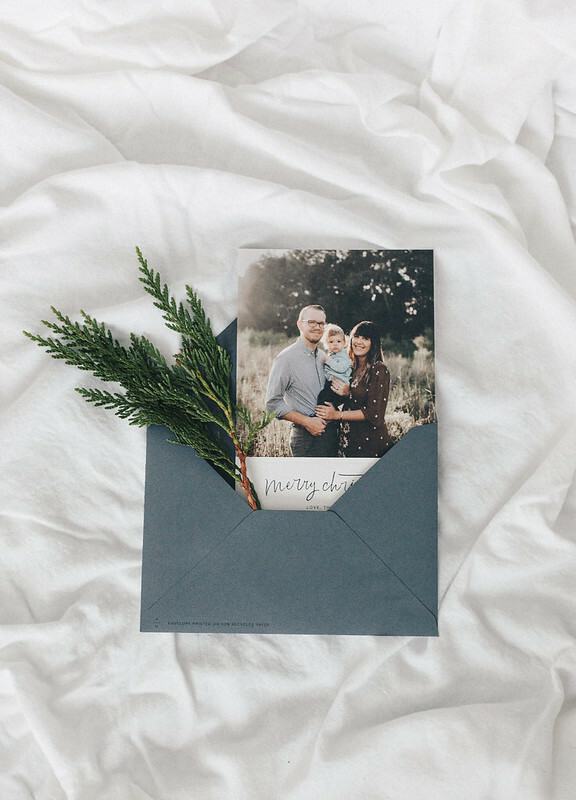 I love how it’s a small way to send your family and friends holiday wishes this season in a more personalized way. 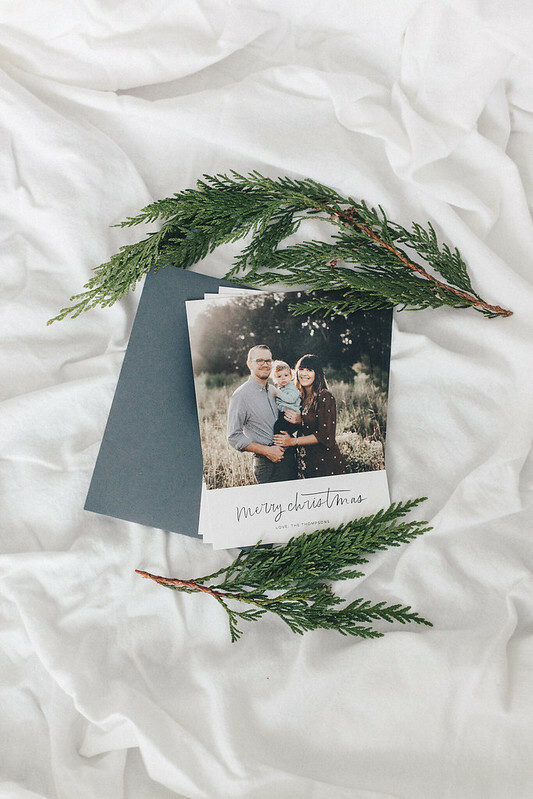 And we love pictures too and these family pictures by Stefanie Keeler Photography are just beautiful! 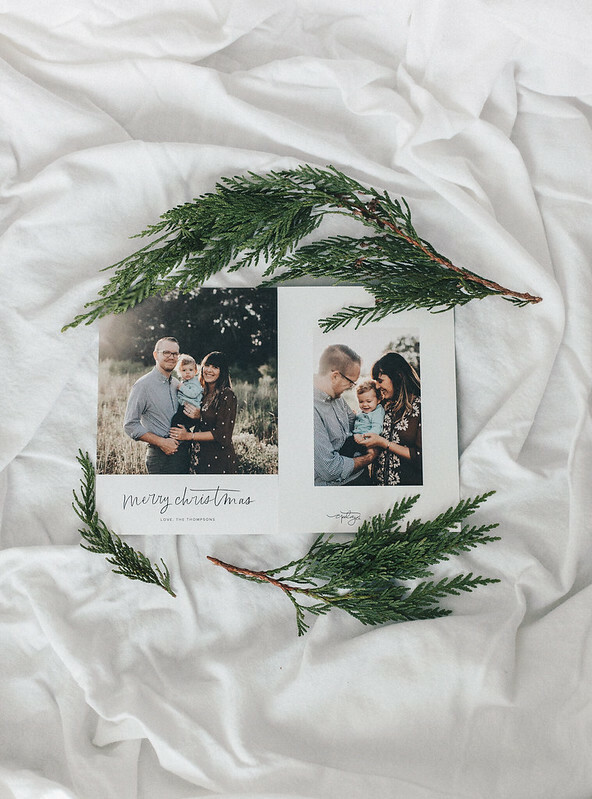 This year I have partnered with my favorite photo printing company to create my holiday cards, Artifact Uprising. 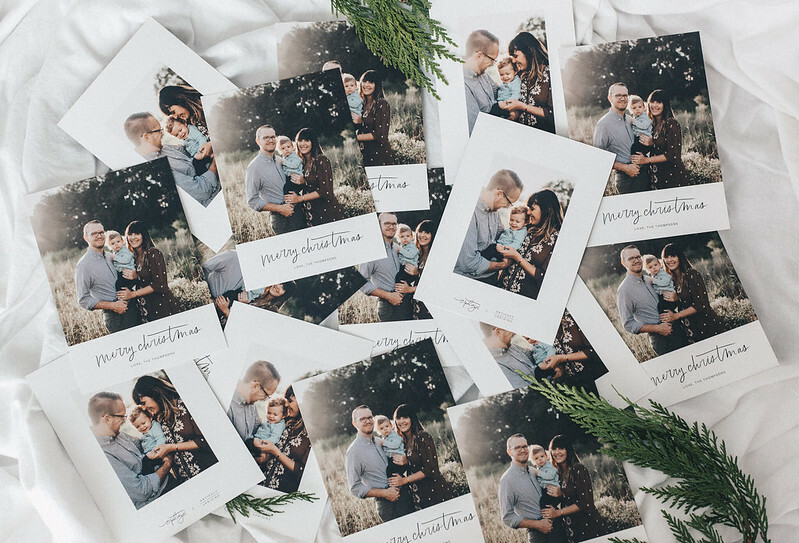 There are so many customizable holiday card designs you can choose from that can match everyone’s unique lifestyle. 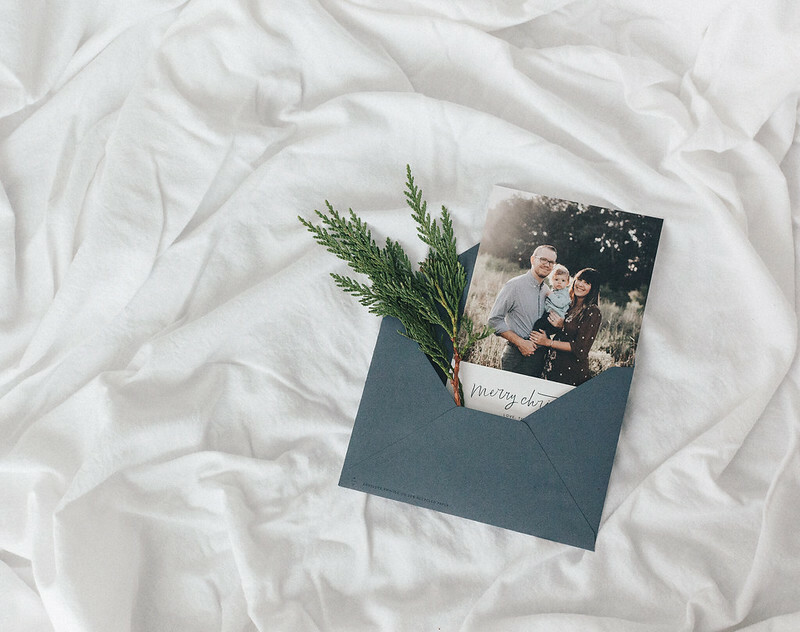 A new feature they released this year was addressing the envelopes for you! This is the best feature and I love them for that. It takes a little work at the beginning to gather all the addresses, but you were going to do that anyway! But this time they type it for you, taking away the tedious task of addressing envelopes. You just put the stamp on the envelope and off it goes!! Artifact Uprising has other amazing products that are perfect for holiday gifting. The best part? 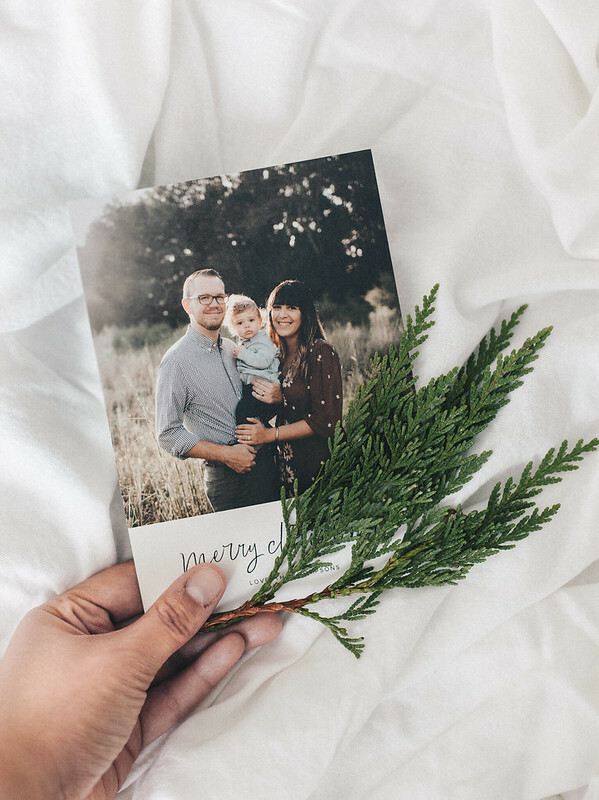 You can have 20% all holiday cards with code “CN20”! I wish a lovely and happy holiday season to you! Partnership with Artifact Uprising. All opinions and pictures are my own.